Join us for the M Power Tour at Georgian BMW. 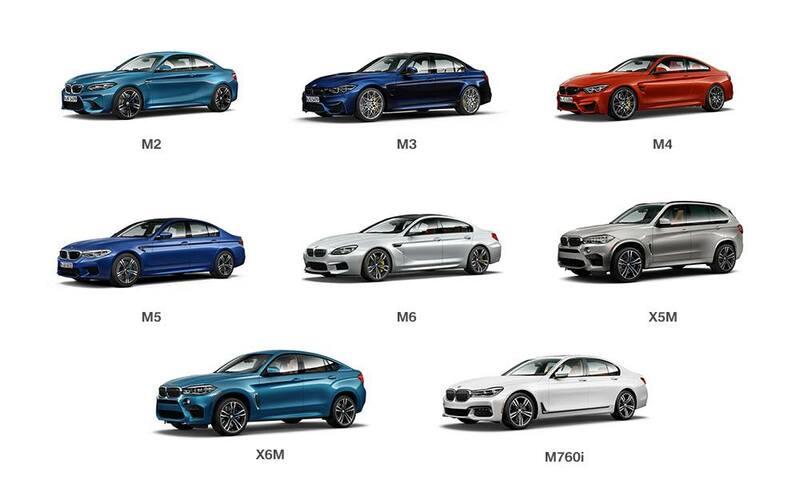 Your chance to drive the full line of BMW M cars and SUV’s. On July 31,2018, you’re invited to join us for the M Power Tour, an exclusive event featuring the latest in BMW performance, engineering, and technology. Drive your favourite M cars and SUV’s for the first time, experience the thrill of pure German performance, and help support the MacLaren Art Centre. RSVP below to be confirmed a test drive time. You’ll receive a confirmation from a member of the Georgian BMW team. If you’re selected time frame is full, we’ll suggest other available times. Please note, test drives are on a first come, first serve basis. We look forward to seeing you there!